We will install your own restraint for you from scratch for $30 per seat. Purchasing a seat from Kidsafe ACT? Installation is free the first time. *What does a restraint installation involve? 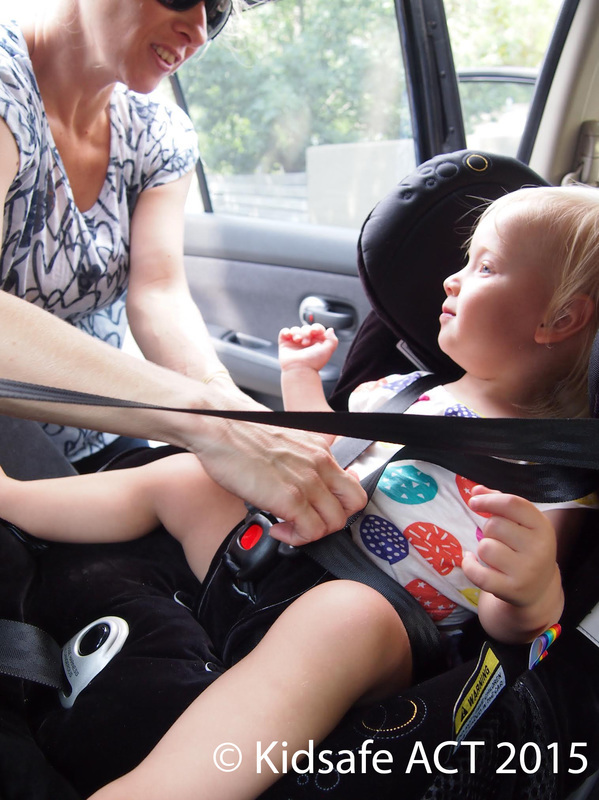 Many people feel comfortable to install their restraints themselves after a little bit of extra help the first time, while others get their seats professionally installed each time. Our focus is on helping parents, carers and families to install, adjust and use restraints correctly. We want to keep our smallest passengers as safe as possible, so we're happy to take the time to show you how everything works! Use the form below to make an installation booking request, or call (02) 6290 2244. *PLEASE NOTE: Email requests during peak times can take up to 2 weeks to be processed. If you require an appointment sooner, please call or come in and see us to ensure you are booked in. Please check location details before selecting - note that we are not open at each location every day. See our contact us page for opening hours and maps to our locations. Please indicate your preferred date and time. We will do our best to accommodate your request. If more than one vehicle please give details of both. Rear-facing installation include capsules or convertible seats installed rear-facing (facing the back of the car). Booster installation includes convertible boosters, height adjustable or lightweight boosters that are usually used with just the adult seatbelt.